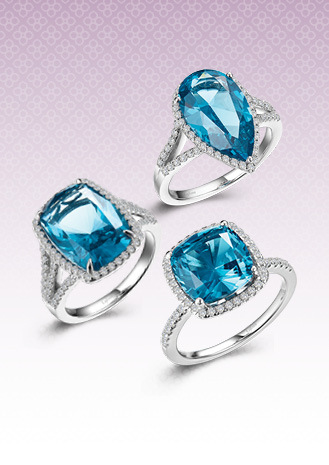 Old-fashioned elegance with modern-day charm. 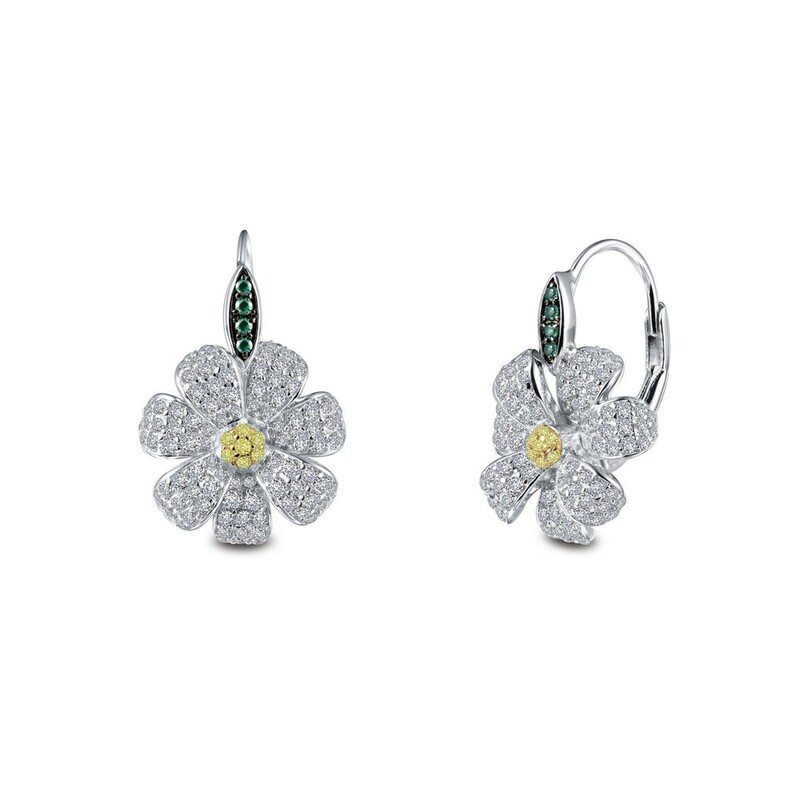 These designer leverback flower earrings are set with Lafonn's signature Lassaire clear, green, and canary simulated diamonds in sterling silver bonded with platinum. The yellow-gold plating in the center exemplifies exquisite craftsmanship.